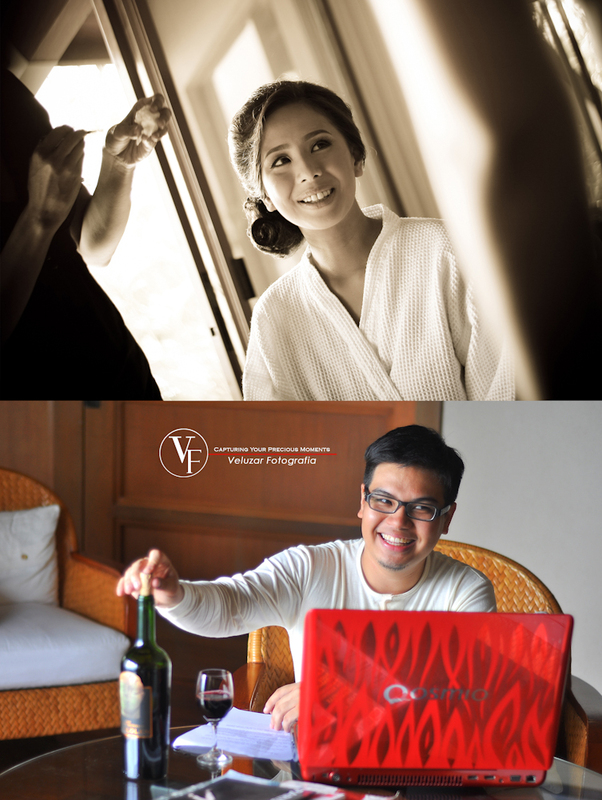 Anyhoo, enough with the show business – hahaha! 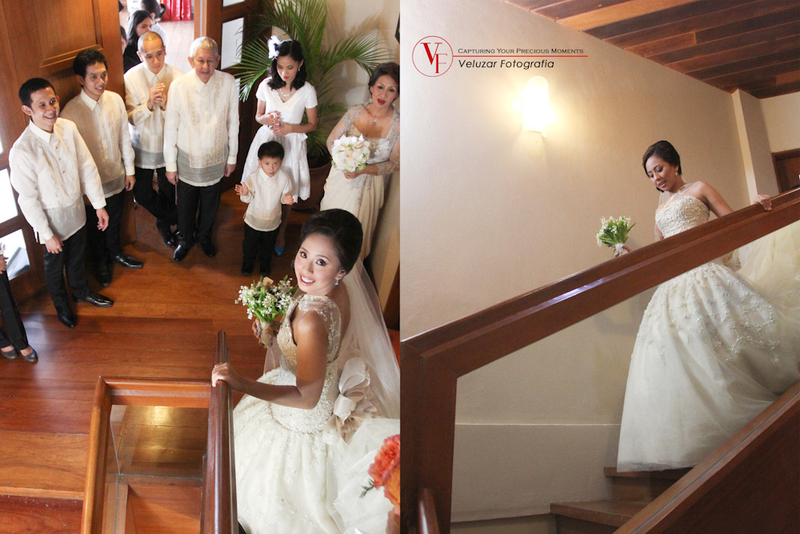 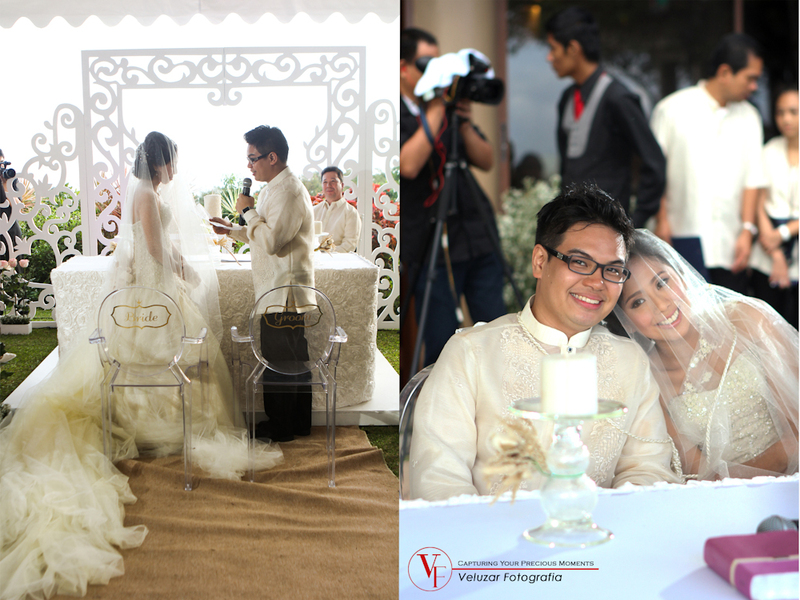 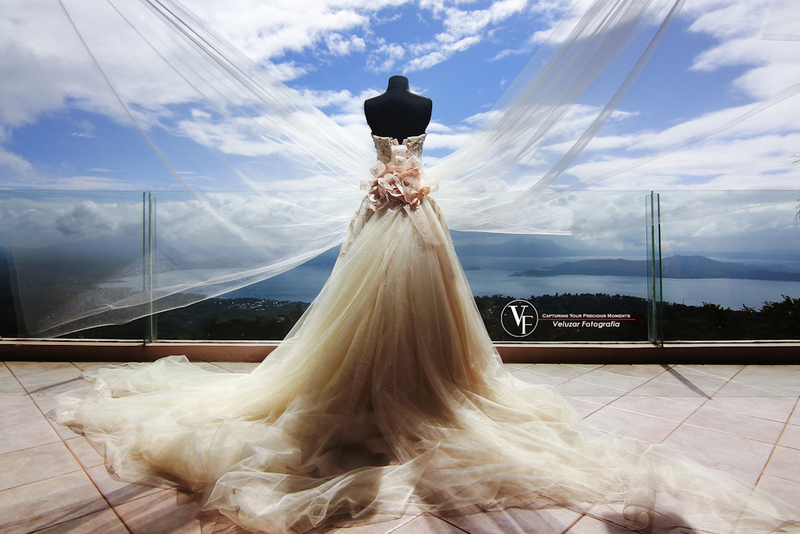 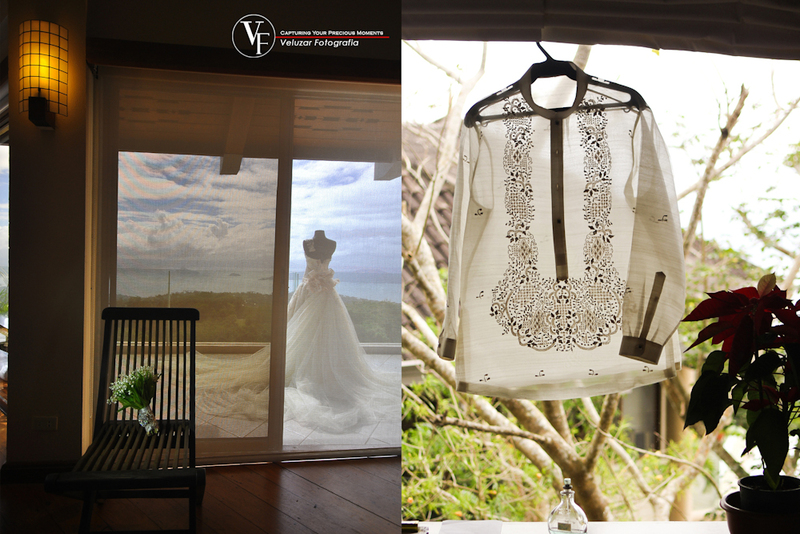 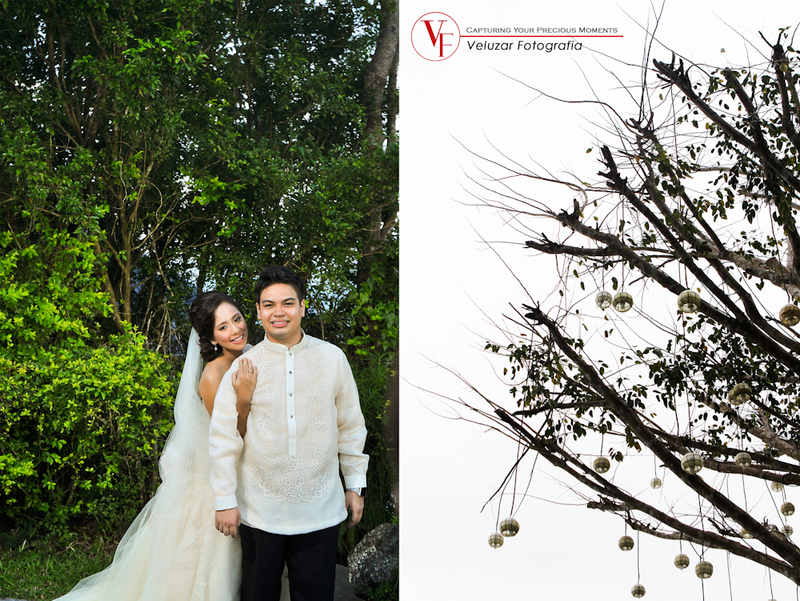 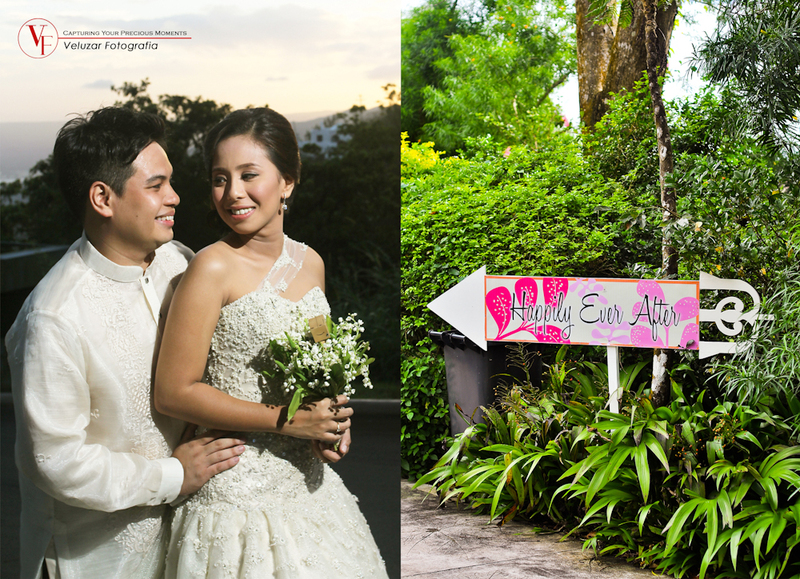 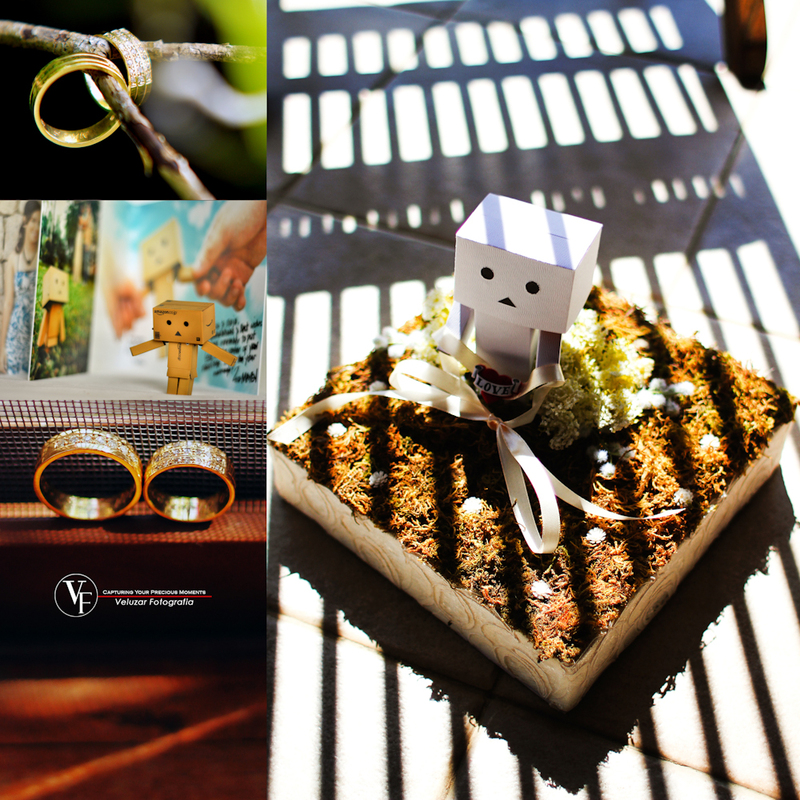 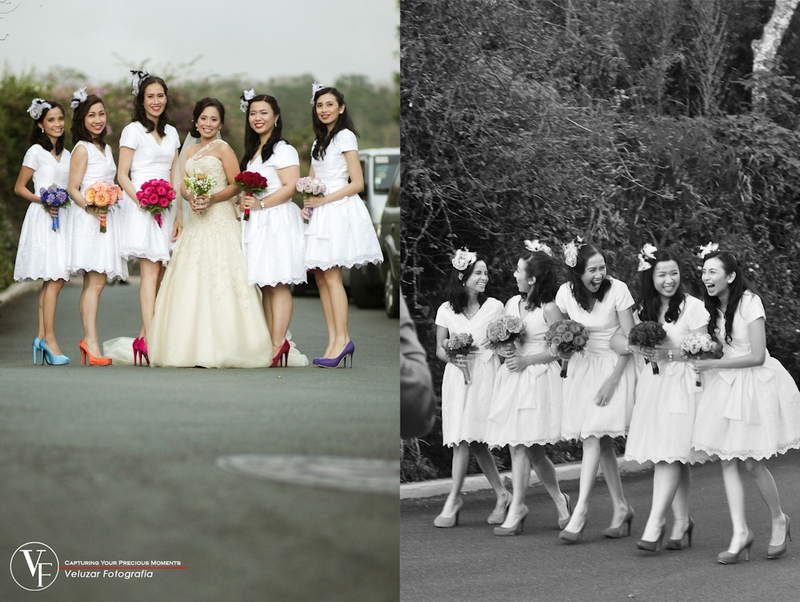 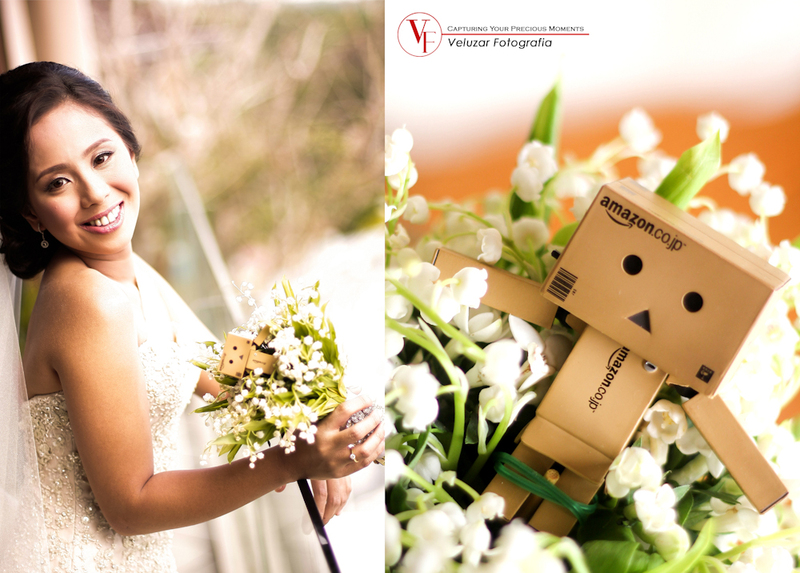 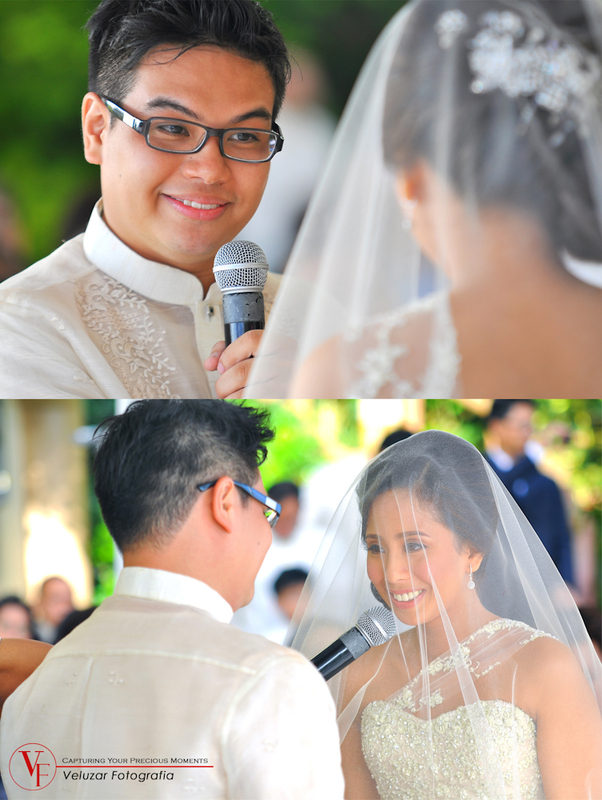 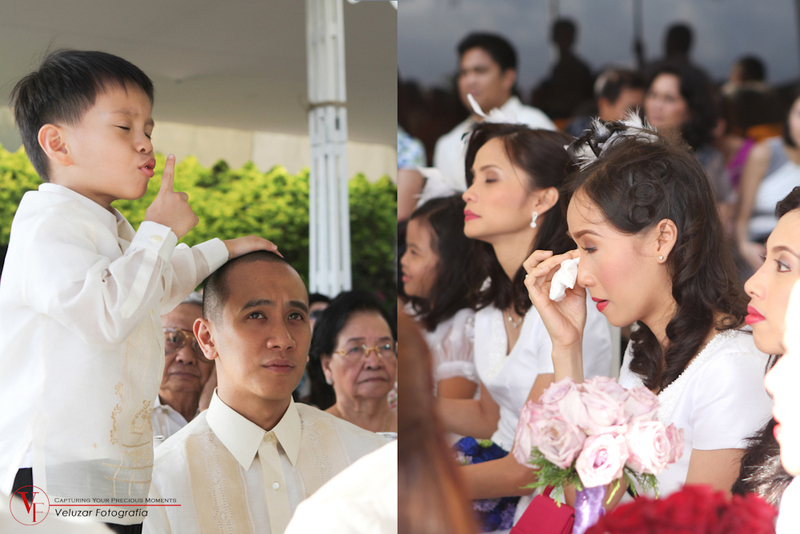 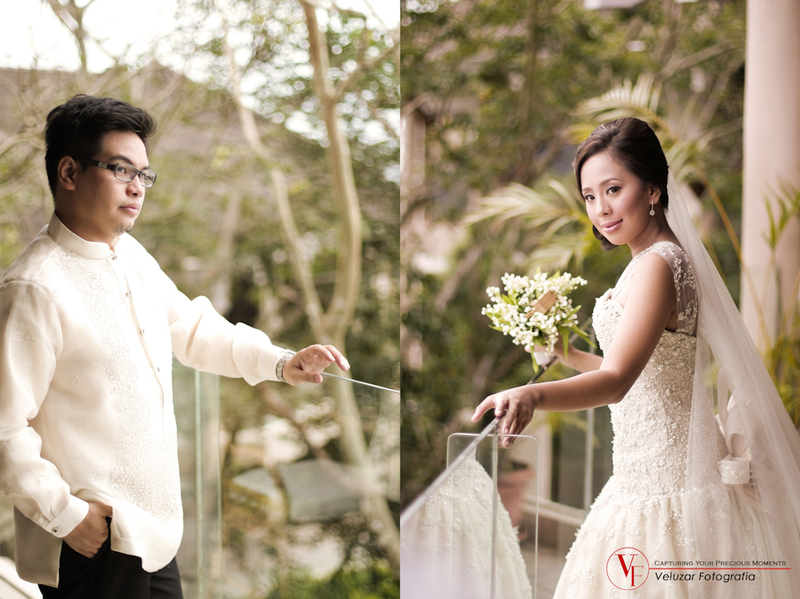 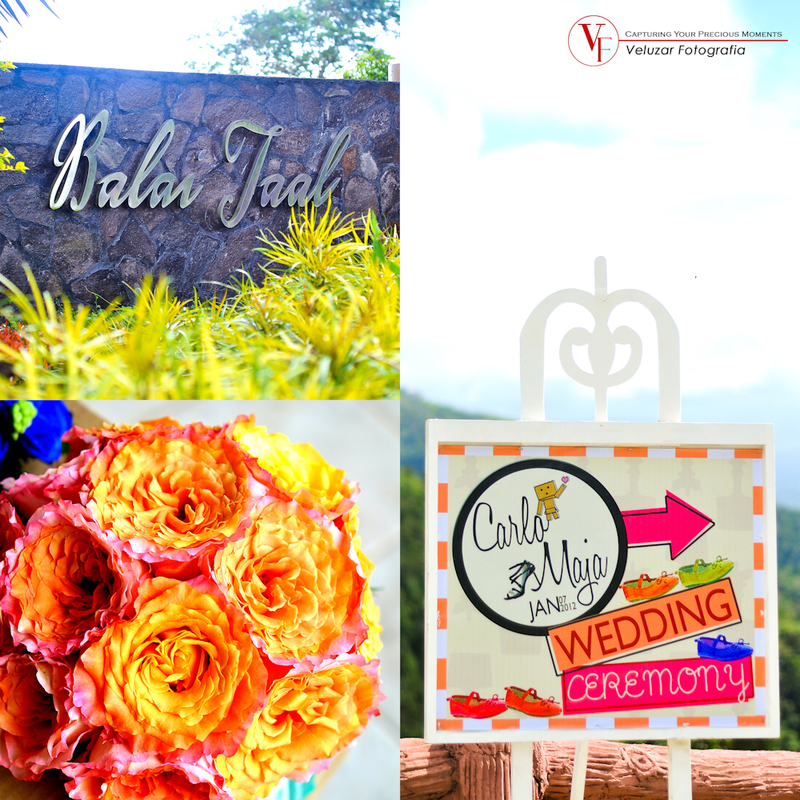 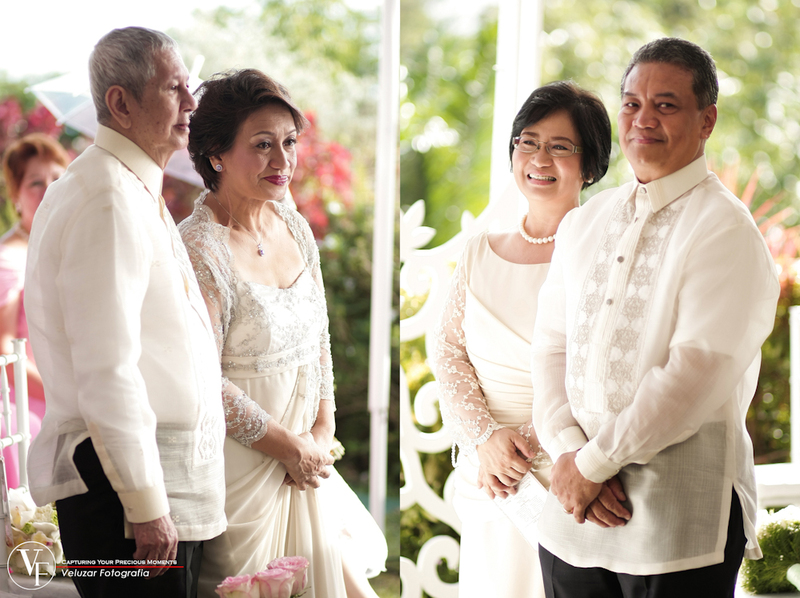 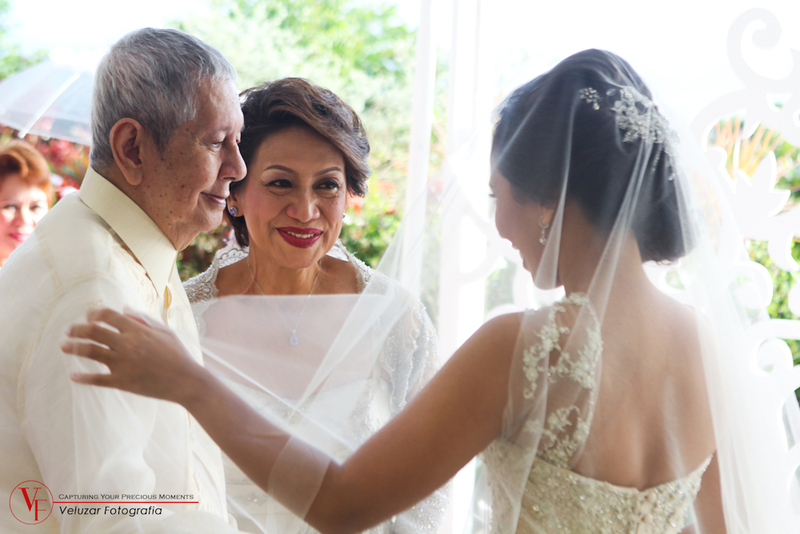 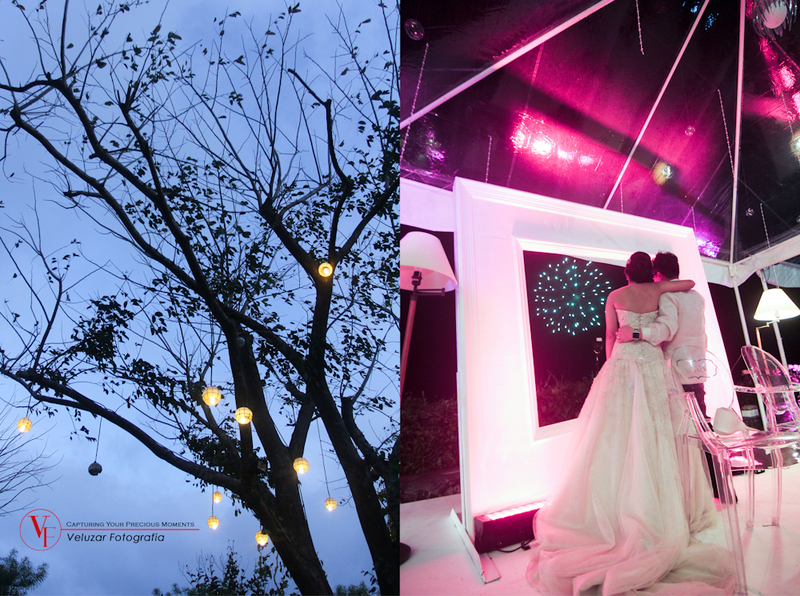 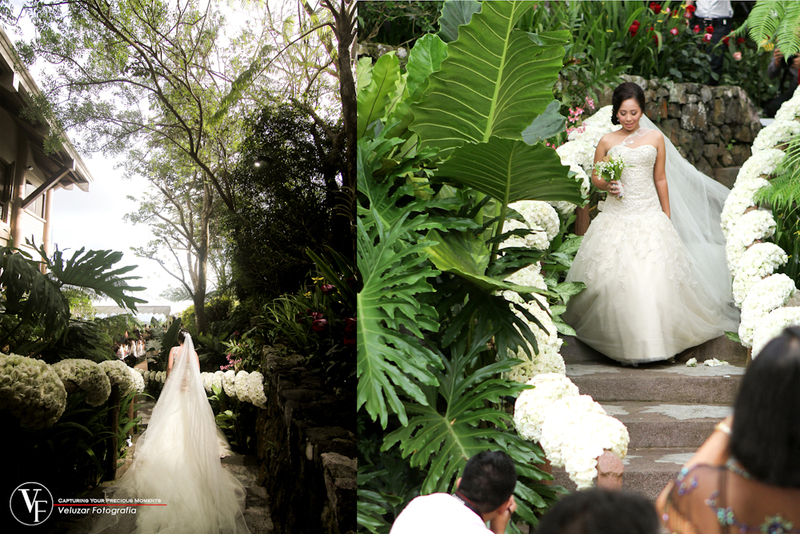 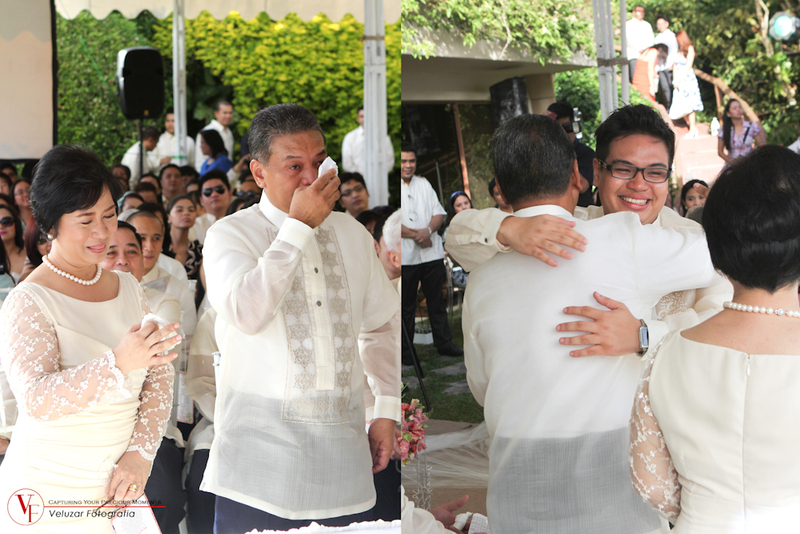 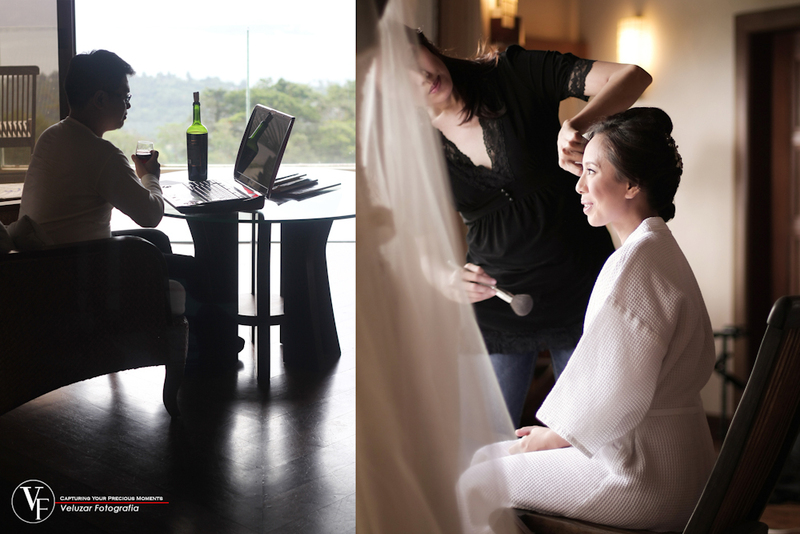 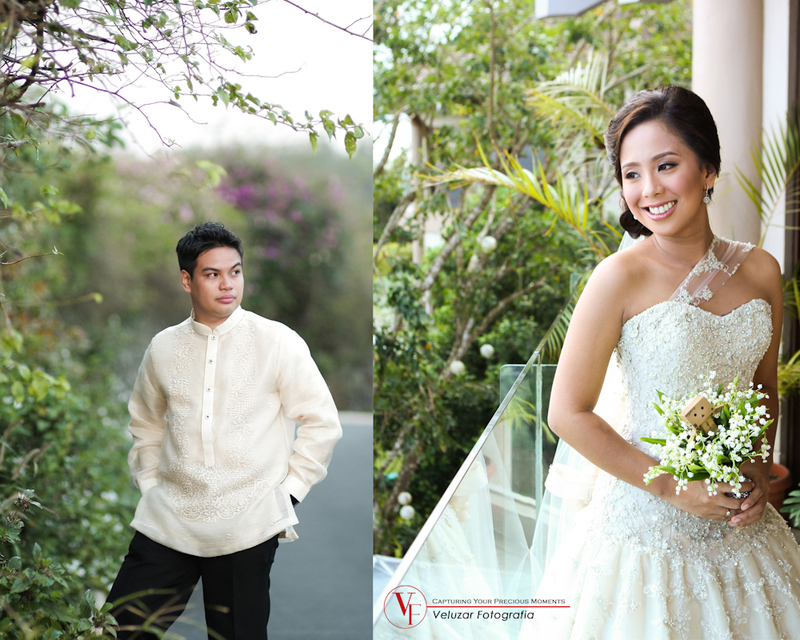 Allow me to present to you Carlo & Maja’s official wedding photos! 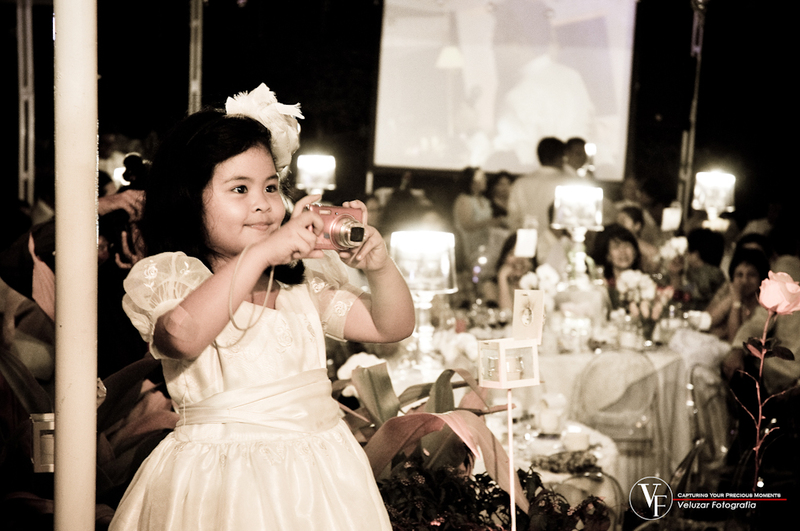 Meet Kelly 😀 She’s Maja’s close friend and she was the one in charge of the CANDY STATION 🙂 Great Job! 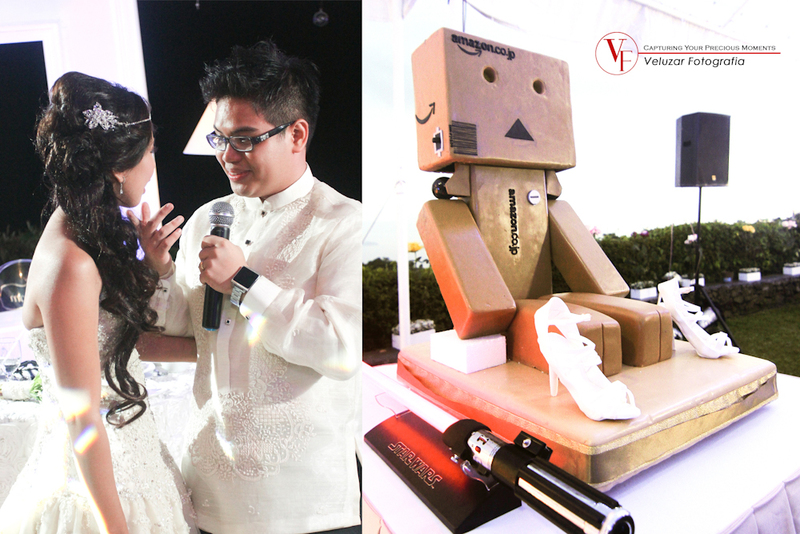 GIANT DANBO’S! 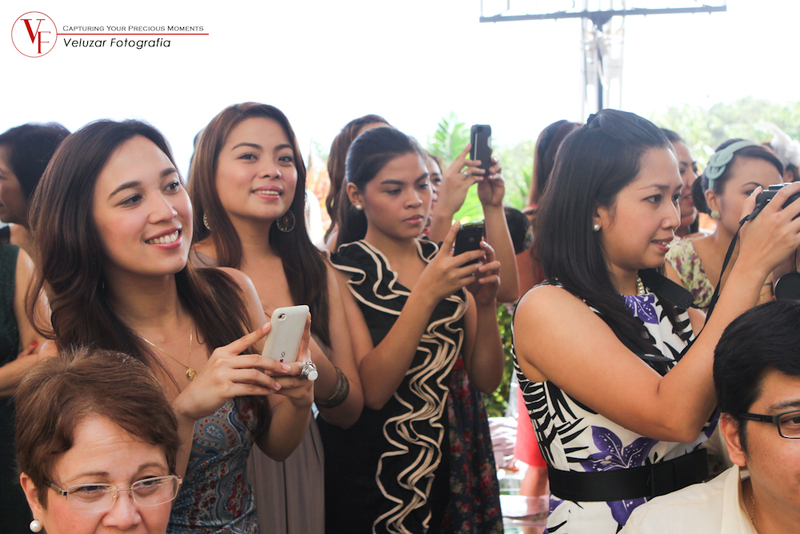 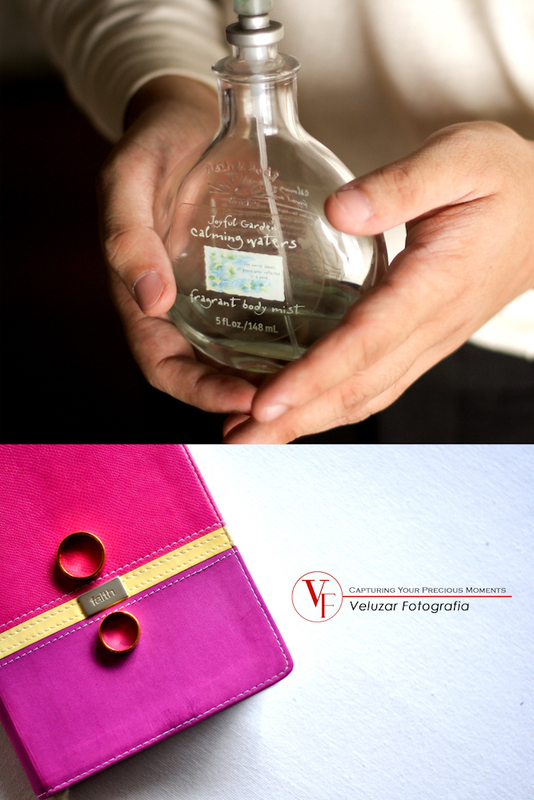 This was Maja’s body mist way back in high school – galing how my kuya was able to keep it for 11 years… WOW! 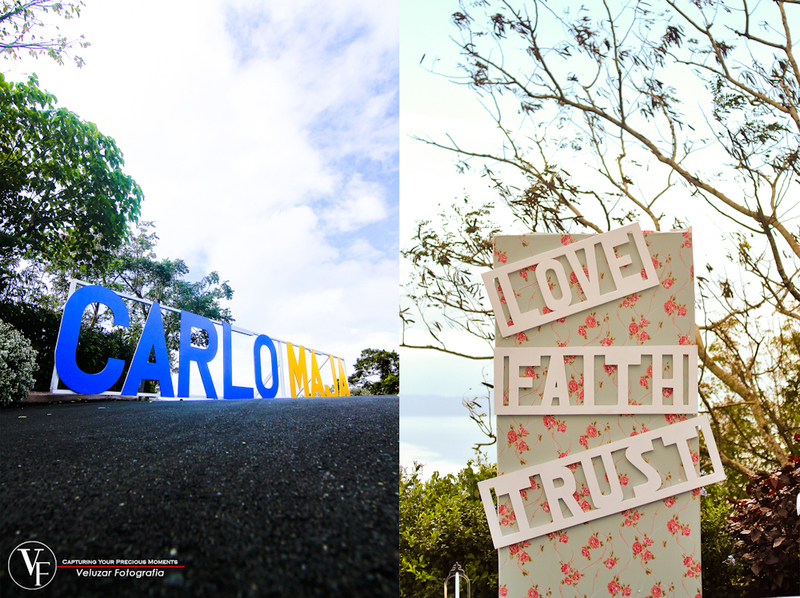 “FAITH” – LOVE IT! 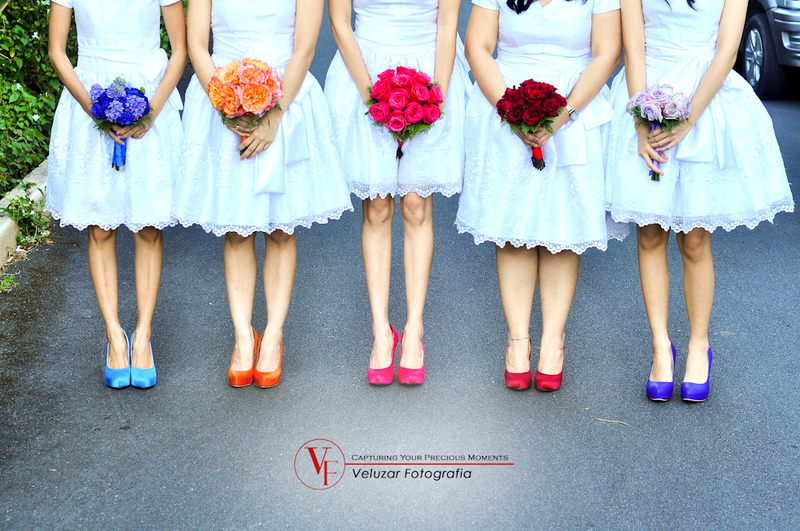 May i know who were your wedding stylist?